Complex says: By now, other rappers were following suit with the Versace trend. Jermaine Dupri not only started supporting the brand, he also told his group Xscape to wear Versace for their press photos and new album Off the Hook. 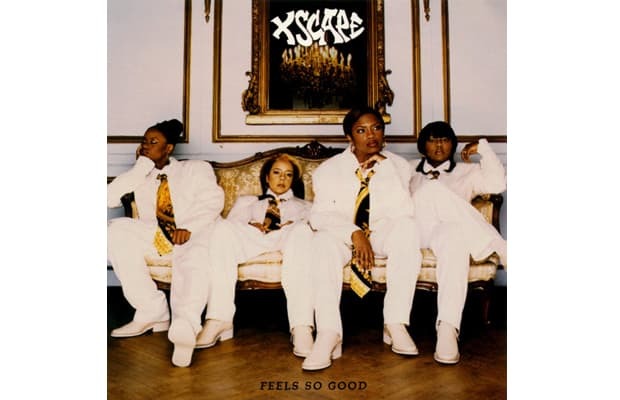 In 1995, they released the single cover for "Feels So Good," in which they were rocking Versace ties, of course.